doesn't have to cost you even more money by being in-house. All of it can be outsourced to an assembly company easily. 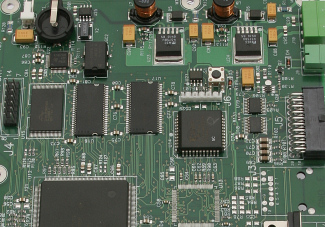 For businesses looking to outsource their PCB design and manufacture services, there are a lot of options out there at the moment. The overseas market is still flooded with numerous low cost/low quality manufacturers but their appeal is beginning to wane. 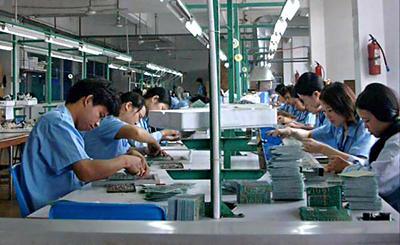 Companies are finally starting to realize that with most of these super-cheap foreign manufacturing centers, quality and precision are hard commodities to come by. 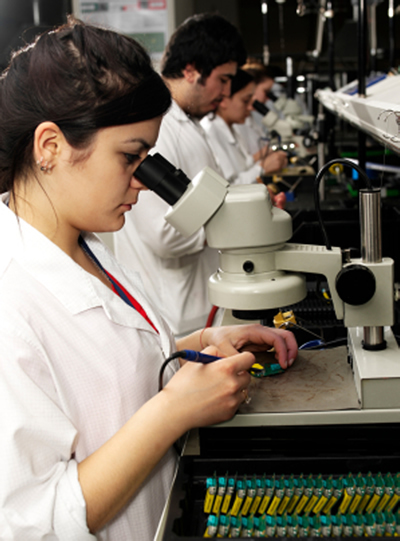 When looking for the perfect contract electronics manufacturing company to take care of all of your manufacturing needs, whether it is PCBs or otherwise, it is always wise to do your research and find out what companies holds the quality of the process as one of their highest priorities. 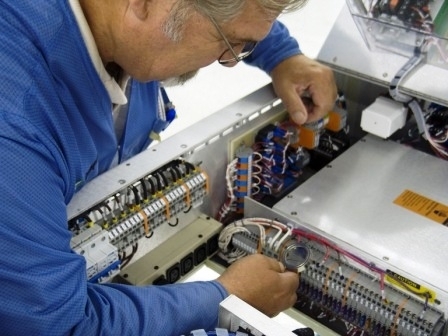 Contrary to popular belief, not all manufacturing companies are compliant with certain standards or might not truly do a quality job of manufacturing components despite what they might market. 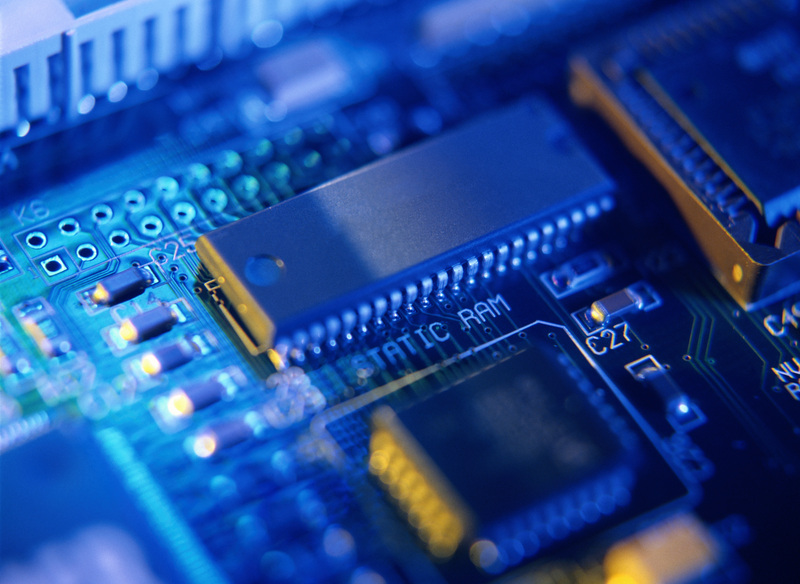 There is a world of electronic contract manufacturers out there, all fighting for your business. Thanks to the boom of the 90s and 00s, there is a true glut of options for firms who need to outsource their electronic manufacturing. However, as with all things in this world, they are far from equal. 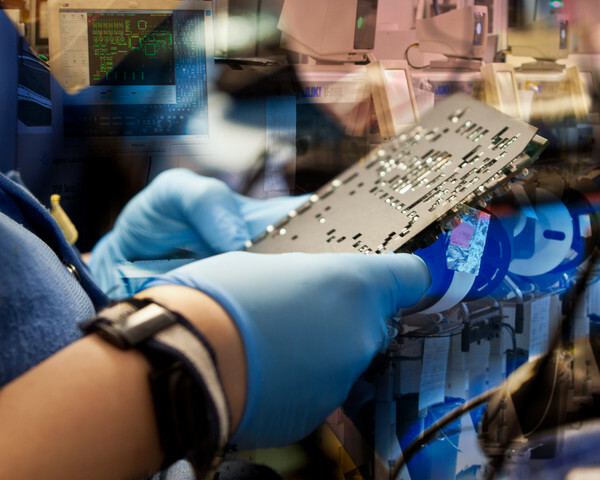 One thing that often surprises newcomers to the contract electronics industry is that its backbone is a manufacturing process that was developed back in the 1980s. Surface mounted technology revolutionized electronics manufacturing, and it did such a good job that some thirty years later, we're still using it. 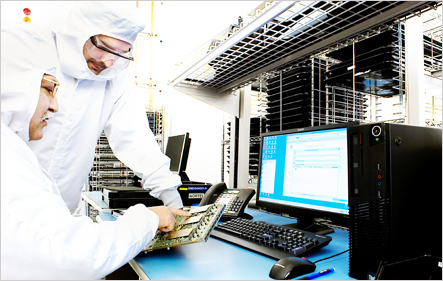 The days that you can get away with shipping low-quality electronics are quickly ending. 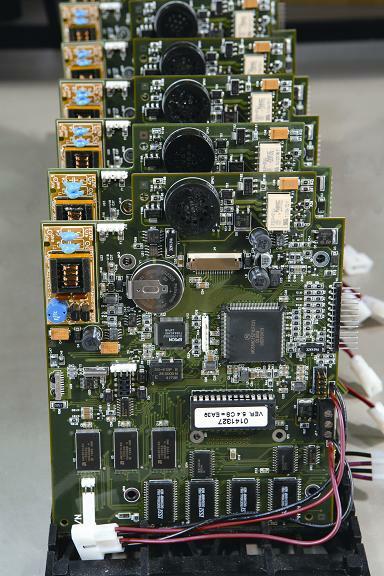 The mass-produced electronics boom of the 80s and 90s lasted surprisingly long, but now, quality in production is of increasing concern. With more and more Internet-empowered consumers sharing their experiences online, word on poorly-produced products gets out faster than ever. 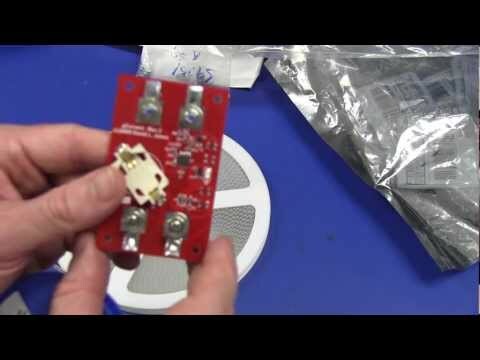 While consumer trends have waxed and waned over the years, and the locations of assembly centers have changed, the basics of electronics manufacturing really haven't changed much since the 1980s: If you want to bring an electronic device to market, you need to use an assembly electronics contractor to make it happen. 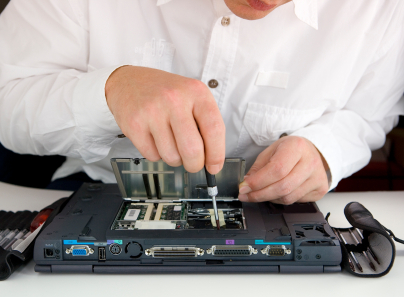 Does your electronics contractor have your back?